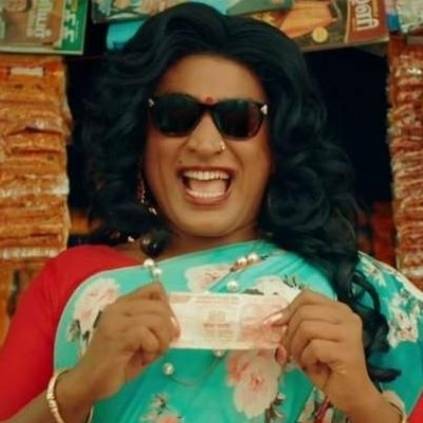 Super Deluxe was released on March 29 and it was directed by Thiagarajan Kumararaja and stars Vijay Sethupathi, Samantha, Fahadh Faasil, Ramya Krishnan, Mysskin, Gayathrie and others. The movie has opened to positive reviews and there have been many appreciations for performances by everyone part of the film. Now the movie’s production house, Tyler Durden and Kinofist have released a video featuring Vijay Sethupathi and Thiagarajan Kumararaja in their official youtube channel. Titled Vijay Sethupathi in conversation - Part 1, this video is around 8 minutes long and in it, Vijay Sethupathi and Thiagarajan Kumararaja seem to have an interesting conversation about the film. Thiagarajan shared his experience of being a director and producer for the same film. People looking for online information on Super Deluxe, Thiagarajan Kumararaja, Tyler Sudden Kino Fist, Vijay Sethupathi will find this news story useful.